DUNHAM’S ROOTS go back over a century to Brattleboro, Vermont where in 1885 George and Charles Dunham first opened the “Dunham Brothers” shoe store to sell their hand crafted boots. This was a time when pioneers lived to explore and challenge the outdoors. Serving the needs of those pioneers is what inspired the Dunham Brothers to create Dunham Bootmakers. In 1998, New Balance Athletic Shoe, Inc. acquired the Dunham Bootmakers brand. The same commitment the Dunham Brothers dedicated to making shoes for people who live, work and play outdoors continues to guide the brand today. As a New Balance Performance brand, Dunham features the latest technologies and ongoing innovations. Comfort shoes that fit! Dunham offers wide shoes and a variety of sizes to suit any foot! 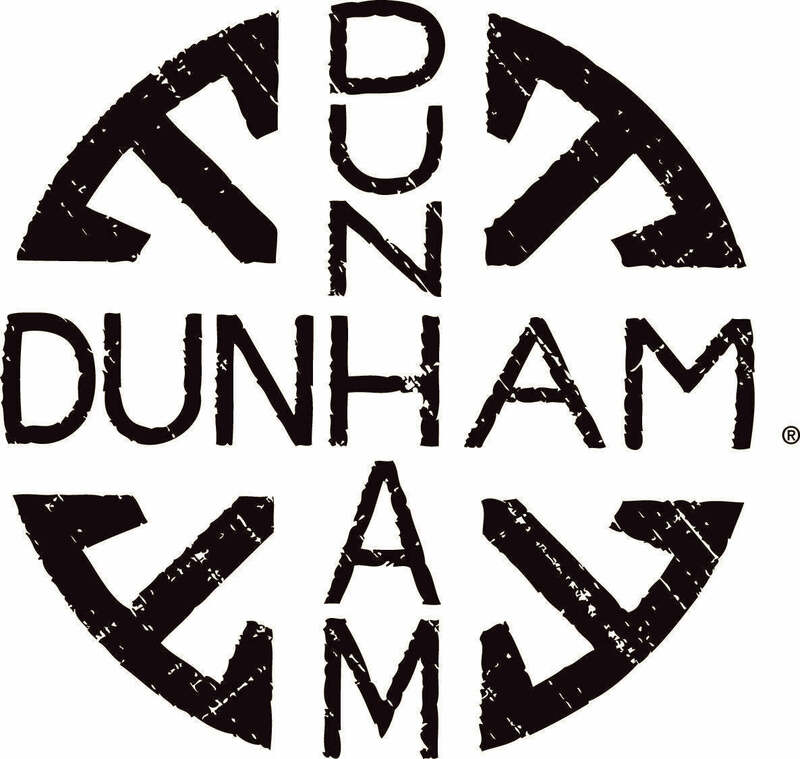 And, now more than ever, Dunham fits. They make boots and shoes that are lightweight, comfortable and inspired by the world outside, and with an extensive range of sizes and widths, they literally fit better too. Dunham has always felt that boots and shoes that fit better will perform better. They are so driven by that belief that some of their boots and shoes are available in as many as 87 size/width combinations. Dunham is as passionate about fit, as they are about the outdoors. And that’s saying something. Stop by Lucky Feet Shoes to try on a pair of Dunham shoes, sandals or boots today! Come into any one of our stores, located in Anaheim Hills, Rancho Cucamonga, Riverside, San Dimas and Temecula, today and try on a pair of Dunham shoes! At Lucky Feet Shoes, we carry many of the Dunham shoes, wide shoes, sandals, and boots in our stores in Southern California. If you are looking for Dunham shoes in Orange County, the Inland Empire, Los Angeles County, Temecula or Riverside, we have five stores to serve you! If you are looking for Dunham shoes in Anaheim, Anaheim Hills, Yorba Linda, Brea, Orange, Placentia, Fullerton, Irvine, Villa Park or Tustin; visit our store in Anaheim Hills. If you are looking for Dunham shoes in San Dimas, Glendora, Pomona, Covina, West Covina, La Verne, Azusa, Diamond Bar or Claremont; visit our store in San Dimas. If you are looking for Dunham shoes in Rancho Cucamonga, Ontario, Upland, Fontana, Rialto, Chino, Chino Hills, Mira Loma, Eastvale, Colton or San Bernardino; visit our store in Rancho Cucamonga. If you are looking for Dunham shoes in Riverside, Moreno Valley, Corona, Rubidoux, Loma Linda, Grand Terrace, Redlands or Norco; visit our store in Riverside. If you are looking for Dunham shoes in the Temecula Valley, Murrieta, Fallbrook, Lake Elsinore, Wildomar, Hemet, San Jacinto, Pala, Sun City, Menifee, Canyon Lake, Perris, Bonsall or Anza, visit our store in Temecula.